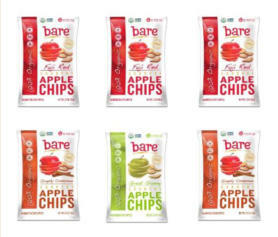 NY, NJ, MA, CT, IL, PA, VA, CA, VA, WA, OR, NC, SC, MI. 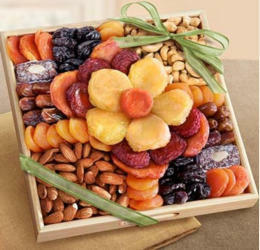 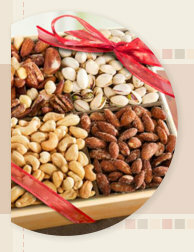 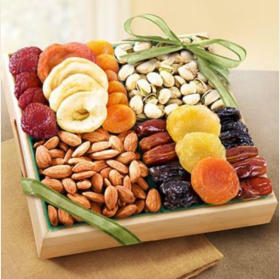 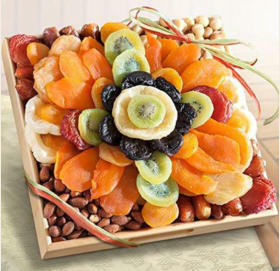 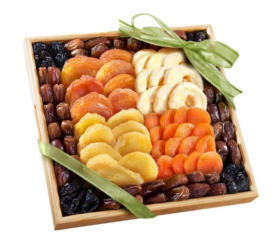 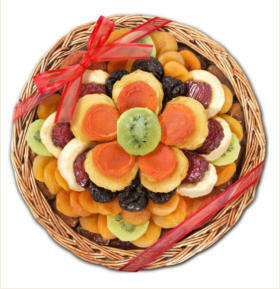 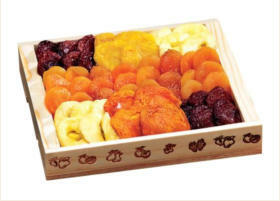 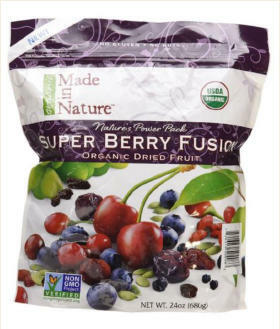 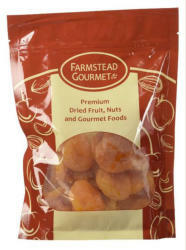 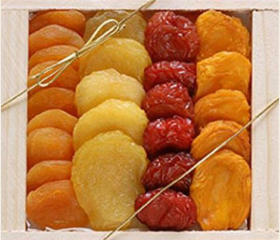 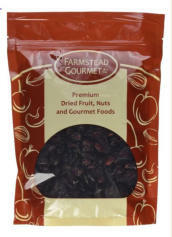 Shop dried fruit trays for your family, friends and on special occasions. 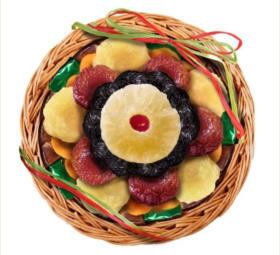 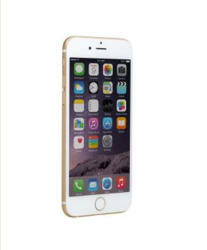 5 Stare dried fruit trays with FREE worldwide shipping.